At the end of last year rumors started to surface that Apple were working on a new Apple home automation products, both the iPhone 6 and the Apple iWatch were rumored to come with features that would allow you ton control things around your home. Back in November some new patents related to Apple home automation were discovered, and now according to a recent report by the Financial Times, Apple will announce a new home automation platform at WWDC 2014 next month. Apple ‘s new home automation platform is designed to make it easier to set up and control a range of new ‘smart home’ gadgets, and things like lights could automatically come on when you enter your house. The home automation technology will be able to detect when you enter your home with your iPhone or iPad, and then turn on various things around the house that you have setup. When the patent filing for this new technology was revealed last November, the filing showed that this new Apple home automation system would be able to track and predict your location with your iPhone, iPad or iPod Touch, and then predict when you are on your way home. This would enable the system to then turn on things around your home before you arrive, for example it would be able to turn on the lights, heating and other things. According to the FT report, this new home automation system from Apple will use third party devices which Apple has certified for the system, and these will be given a similar label to the ‘made for iPhone’ accessories that Apple gives to certified third party accessories for the iPhone. Another interesting point from the article is that how Apple will use the data from its home automation system, the company will apparently focus heavily on privacy, Apple are looking to make sure that peoples data and information is protected, this is in contrast to what Google is doing, as we recently heard that Google had plans to use data from things like the Nest Thermostat in the future. This could be a major selling point for Apple over rivals like Google, considering that privacy protection has become a major topic of discussion over the last twelve months. It certainly sounds very interesting, and we are looking forward to seeing exactly what Apple has to unveil at WWDC 2014 next month, as soon as we get some more information, we will let you guys know. 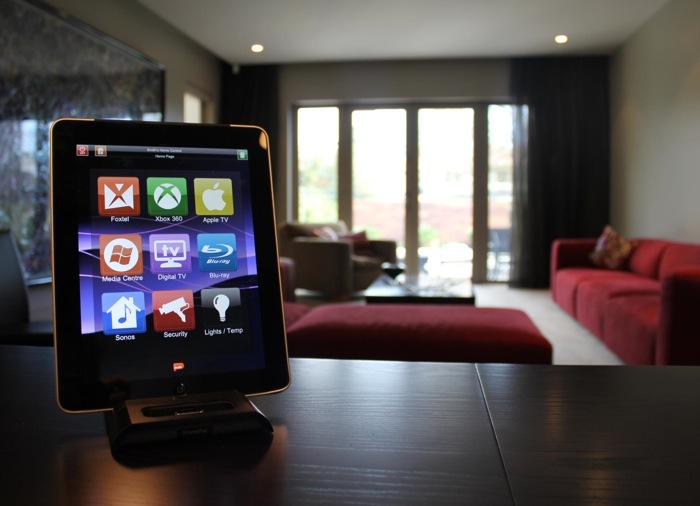 If you are thinking of setting up a home automation system you might be interested in our Home Automation Hubs and Systems Guide.